To change colors, enter your color choices here. "I just want to tell you how much I absolutely loved the save the date magnets you made for us! I had been looking online for the longest time for the perfect save the date magnet for our summer wedding, and I never would have imagined that they would look as perfect as this! 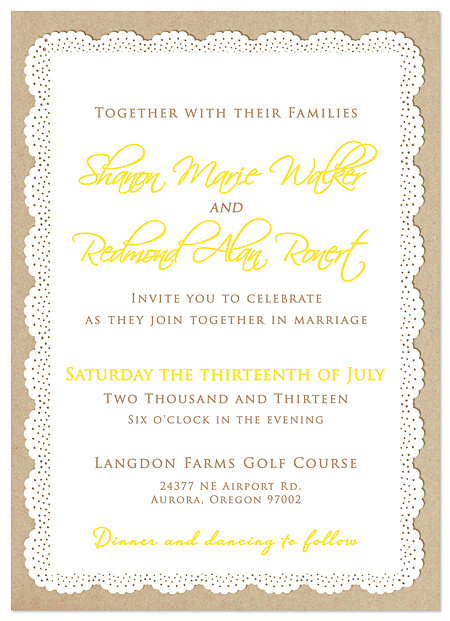 The design is beautiful and totally captures the atmosphere we have set for our wedding. You were even able to take out an unwanted object in our picture to make it even better! Thank you for all the time you have spent on our magnets; your customer service is truly second to none. We will refer all of our engaged friends to your company! " "I just received my save the date magnets and I LOVE them! I can't wait for our families to receive them! 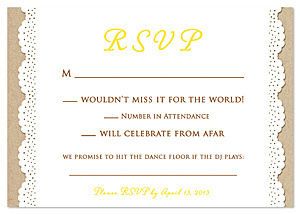 Everyone who sees them wants one...even ones who aren't invited to our destination wedding! Ha! I want your future customers to know your company makes an excellent product, and you made this a very positive experience! Thanks again!" © 2019 A Giftful Heart. All Rights Reserved.